[Available dress]: in the pictures, White color (look the same like Gray color dress), price 1000 AUD, size 10/12. The back is lace up means it can be adjusted and fit up to size 14. If you like this dress, Ritzy Bridal can tailor new one based on your measurements (How to measure yourself: https://ritzybridal.com.au/size-guide-measure/), tailoring new is 1800 AUD, within 3 weeks it will be finished. 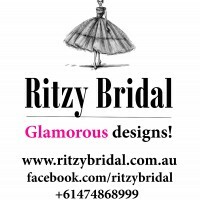 Besides Ritzy Bridal’s designs, Ritzy Bridal can tailor any designs of your favourite Wedding dresses. Just send us photos of Wedding dress you like with your measurements via this page or to: [removed] for a quote. Ritzy Bridal will contact you and confirm the price very soon. With designs not from Ritzy Bridal, we take all reasonable steps to replicate your preferred design, however cannot guarantee it will be 100% identical. We guarantee at least it will be 80% identical. The Custom Dress will be finished in 3 weeks, prices start from [removed] AUD each. The variation in the price depends on how complicated the dress is. Shipping is free to all states of Australia. If you agree to have it tailor made, you need to deposit 50% of the price, when you place the order. 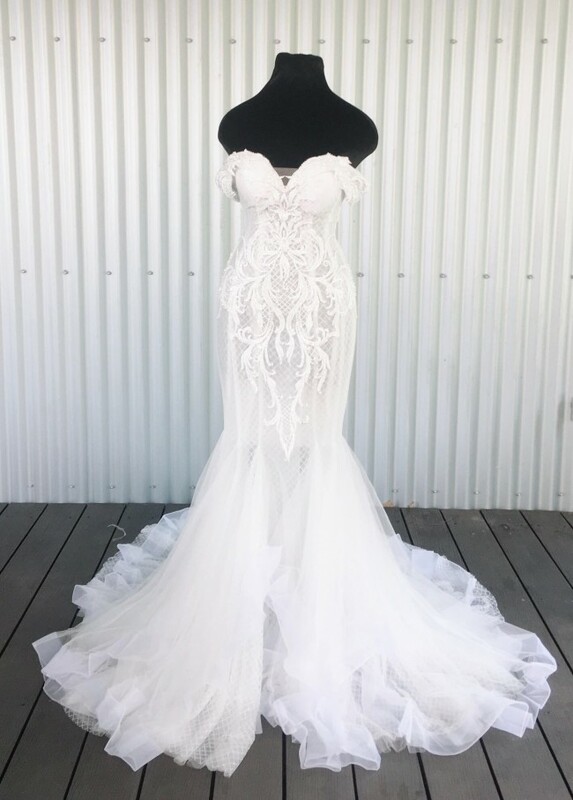 The balance of the agreed fee will be paid when we show you the pictures of the finished Custom Dress, and before we start delivering it to you. Once you send a message, RITZY can invite you to purchase the dress.